Each year we complete surveys for parents and pupils to give us feedback about our school, what we do well, what we may need to work on together. 99.5% of parents surveyed feel that their children enjoy school. 99% of parents said that their children feel safe in school. 97% of parents feel that pupils are well behaved. 99.5% of parents surveyed feel that their child is well taught at school. 99.5% of parents would recommend this school to another parent. We are very pleased with these results. 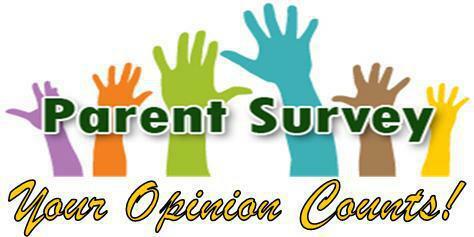 Your opinion matters to us and we will continue to carry out these surveys during each year.